school on a sunday? kids are frothing!!! and renowned International Olympic strength coach Michael Pellegrino. The day marked the first session of the 24 surfer squad in preparation for the World Junior Championships in Panama next April. 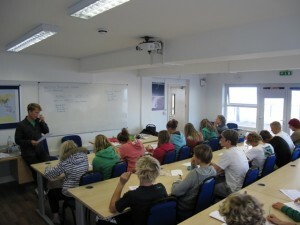 The Tolcarne beach location is the base for Cornwall College’s Surf Science and Tecnology Foundation Degree and two year 2 students attended the day to take notes on how the elite juniors go about their training and preparation. Surfing Championships taking place in Panama in April 2012. 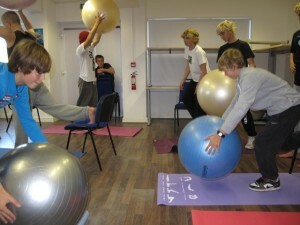 Next session is this weekend in North Devon. The steering committe met last Friday at Jamaica Inn. Here are the minutes of that meeting. Adrian Phillips, Alex Williams, Nigel Semmens, Matt Knight, Alex Wade. Dawn of a new era for British Surfing. Well done to all the competitors who joined us in Newquay for the British National Surf Championships and thanks to all the friends, supporters, sponsors and volunteers for the time and effort they put it to make the event happen. With surf building from 2ft in the morning till come the final we had 6-8ft rollers steaming through the lineup, its fair to say we had the conditions in which to crown true British champs, thanks again to all who took part and made it such a fun and friendly weekend for everyone. The lay of the land…..
With the British Nationals set to run this weekend at Fistral; A gathering of surfers, interested parties, parents, businesses, media and others is meeting in Newquay to decide the future of surfing in the UK. We hope you can make to the meeting and help us moving this thing on……We care about the future of surfing in the UK and its time to get things sorted. Any questions? Use the contact form here or go through usual social media and we’ll try and answer what we can. The response has been amazing and we’ve had entries flooding in, as result the junior division is now closed. Deadline for Womens, Masters and Open is Wednesday Night. There are limited spaces left, and it’s on a strictly first come first served basis. Download the entry form here…..
Organisers of the 2011 British Surfing Championships have today announced the formation of a new steering committee, in a surfer- led initiative to take control of their crisis riven National Governing Body. The new committee will step forward at a meeting of surfers scheduled for 29th October at Fistral International Surfing Centre in Newquay, during the British Championships. A wide range of interests in the surf community will be represented: surfers from across the UK, Industry representatives and the media. 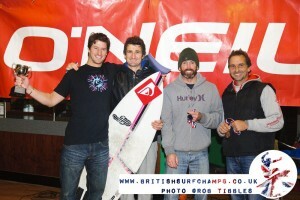 Surfing GB have posted up info about the British Nationals as well news from the exec about the AGM. 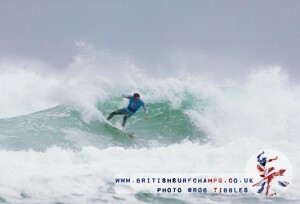 The 2011 British National Surf Championships Website is now LIVE. Open and Open women surfers, together with juniors and grommets of both sexes, will compete for the British titles on 29th 30th October, at Fistral in Newquay. 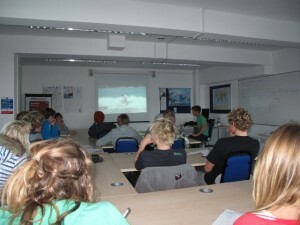 With on-going difficulties at Surfing GB, none of the 2011 National events were scheduled to take place. Alarm bells started ringing amongst surfers that their NGB was in a state of crisis. Volunteers stepped forward to salvage the most important event, the British Nationals; making a statement to the wider surfing community that events like this matter; and that no- one sponsor, or failing NGB, can take away surfer’s rights to contest their National titles, run their own events, and determine their own governance. That message struck a chord. Within a fortnight an eclectic and diverse range of sponsors had offered their support. From surf industry giants to local shops and tourist businesses, the offers of help rolled in.